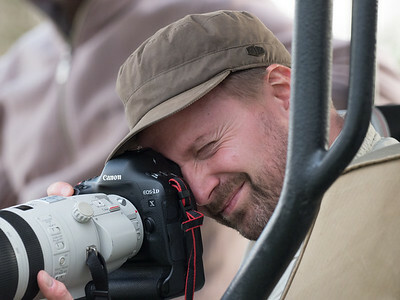 I am a wildlife and travel photographer from Copenhagen, Denmark. All my wildlife photography has been taken in the natural habitats of the animals. All images are for sale. Price depends on size and print medium. Please contact me for a quote. published, sold or reproduced in whole or in part in any form without prior authorization.